Good Friday, folks. While we enjoy a period of toasty temps to start fall, I wanted to look a little deeper down the weather road. From a big change coming next week, to the upcoming fall and winter months, this update has you covered. I actually prefer the secondary system developing, because they can often be a precursor to the early winter pattern. 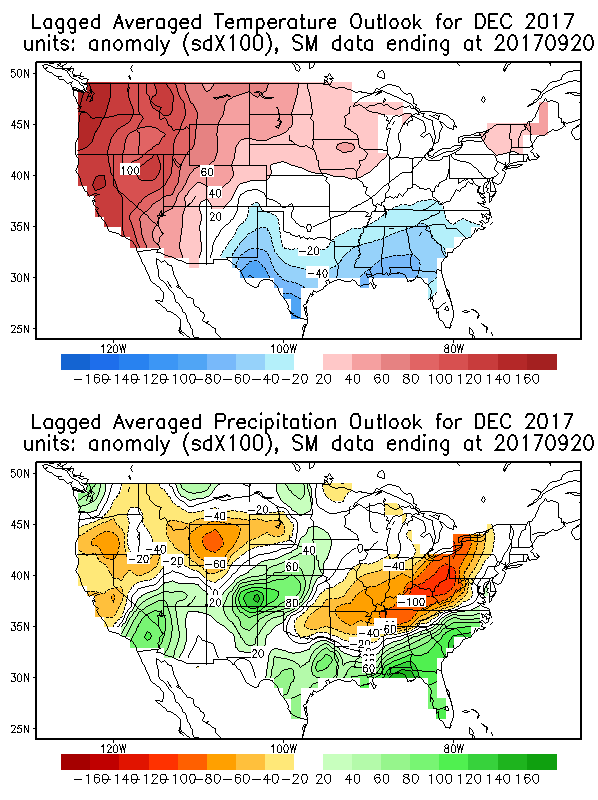 While I keep looking over the analogs and data, I’m also looking at some of the seasonal forecast models. While I don’t put a ton of stock in these models, they can offer some clues at where things are headed. That model would make for a very fun winter around here! I promised you some winter talk and I delivered. Now, if you guys want that preliminary winter forecast in early October… You had better leave some comments telling me you do. 🙂 I have a magic number of comments in my head. 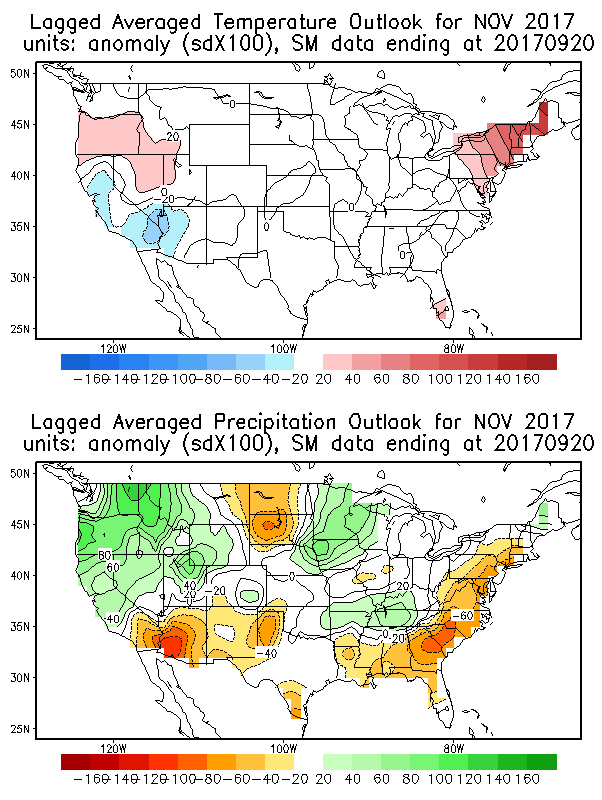 If we get there, you will get that prelim winter outlook in a few weeks. The earlier the winter forecast, the better!!! Never commented before but I read your blog nightly before bed…let’s see that early winter forecast! Regarding the October preview, I give it a resounding YES!! I would especially like to hear Korea about your analog years and some info on external influences, like sea surface temperatures! I meant to say “like to hear more about”, not Korea!! Yes, please! Fingers crossed for a cold, snowy winter! Realizing that the earlier the forecast, the less accurate. But a peak into the near future isn’t a bad thing if you realize that it may not be the gospel. Let’s have the early winter forecast, please and thank you!! winter, I prefer another winter like last year, very light. Of course, when I was a child I always wanted huge snows though!! Yea I’d like to hear what might happen. Give us that early winter forecast Chris! Let it snow, let it snow, let it snow…Bring it! A early October outlook for winter would be awesome! I vote “Yes” on the early winter forecast! Talk of Winter is much appreciated during this heatwave. Not very excited about another 5 days of this but at last something to look forward to next week. The earlier the better! Please!! Absolutely! The winter forecast is a favorite of mine. I’m hoping for cold and snow. Yes. Let’s look forward. We need a cold winter once and a while. Appreciate you! On behalf of myself and everyone I give a rundown of your blog to, we definitely want an early winter forecast! Meanwhile in Tahoe City, Nevada. Hamlin, does this post seem like a way to take everyone’s minds off the fact that the hype for Sept. went hugely sideways? We’ve had July temps, dew points, humidity for sometime now here and it’s just an after thought ( a little toasty ). I looked back and couldn’t find any discussion of how this month was going to heat up tremendously until right before it started happening. When the forecast was cooperating, it was all “OMG GUYS CAN YOU BELIEVE THESE TEMPS!!!!”. Meanwhile, the AC is running on the first day of fall which is a really rare occurrence for me. “The Voice of Reason” was already up this morning and posted something similar on his “stealth blog”. Well, not as stealthy as he thinks, obviously. I don’t enjoy him being right, it just feels icky. Idiot Meck is never right. September was not hyped. Still.gonna be below normal and I dont remember it ever being hyped…..
Air conditioner was on last Christmas ! I’d like to see your winter forecast in October!! Bring it on!!! I love snow!! Yes, we definitely want to hear your thoughts!!!!! Please, Please, Please give your early winter forecast! I love winter!!! Please on the forecast kind sir!!!! Bring on the prelim winter outlook, CB! Thanks for the work you do. And yes prelim forecast please! I literally open this blog every single morning with the dreams that cold seasonal air is in the forecast. Bring on the winter forecast!! Yes! My teacher friends and I were just saying we need a snow day already. Can’t wait hear your preliminary thoughts! Yes! My teacher friends and I were just saying we need a snow day already. Can’t wait to hear your preliminary thoughts! Absolutely, the earlier the better! Is that magic number, 1? Does anyone have a handy valuation chart for transferring amounts of things like “comments” = “facebook likes” = “prayers” ? How are the value trends in any of these lately? Volatile or is it okay to have a diverse portfolio? Should I short on the “prayers” and put more into “likes”? Can I combine currencies into a financial instrument, say “commenting on prayers to get likes” ? All too confusing, which is why I like blockchain based currencies. I’d like to know how much wood we need to get cut and split and how soon we need to do it. Let’s hear those winter thoughts Chris. October, with the option to update as needed, would be great! The wooly worms are already telling! Wooly worms are jet black means a hard winter ahead. Persimmon seed have a spoon in them, you will be shoveling snow. Are you saying that’s what you’re seeing or is that the folk lore? I’m a school teacher – give me that early winter forecast! My sanity depends on it. Hey Chris. Let’s go for it. Us weather geeks can’t wait! I look forward to the October prediction every year! Chris you do an amazing job on the KY Weather Blog! Keep up the good work. I love sharing the blog with my students at school. 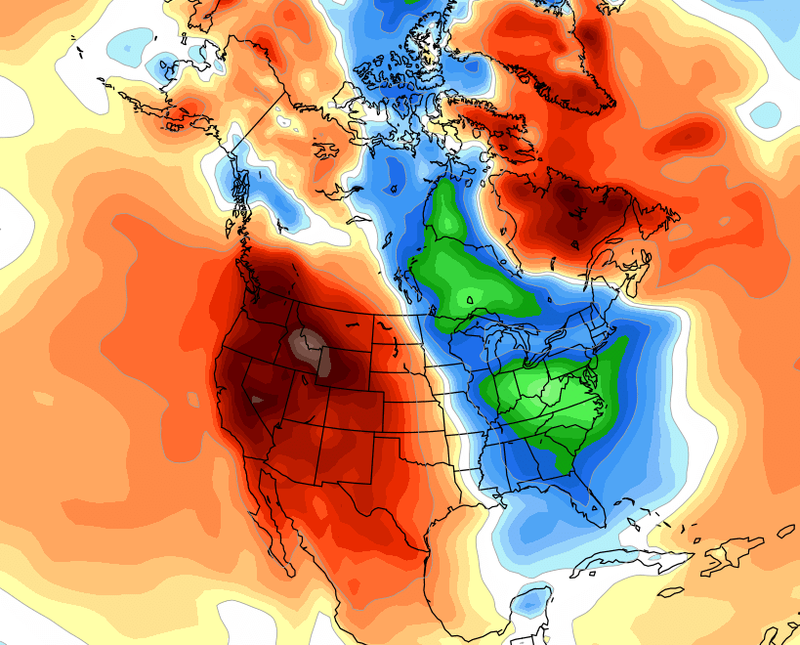 Given how last winter panned out (I agreed with CB’s forecast FWIW), it will be interesting. Not seeing two years in a row with a big goose egg, but prior to the previous two big snow winters, we did have 16 years of wimpy snows for most areas. The big events were ice. It’s will be interesting to take a look. Another yes vote. Can’t say I’ve ever seen 31 responses at 8:00 though. Bring on the early outlook! Chris, I anticipate your winter forecast every year–starting in July! Please deliver early! Yes please – bring on the early winter update! Bring on that winter forecast!!! Please bring on your early winter forecast Chris. Thank you for all of your hard work. Thanks Chris! A preliminary Winter forecast would be awesome! I’m curious, but timid, as models really seem to not have much knowledge of what is going on past a few days out!! Let us hear your thoughts, Chris!! Checked in today just to see what you were thinking about things for fall and winter. Yes please throw out some early thoughts.! I agree with you regarding the seasonal models. 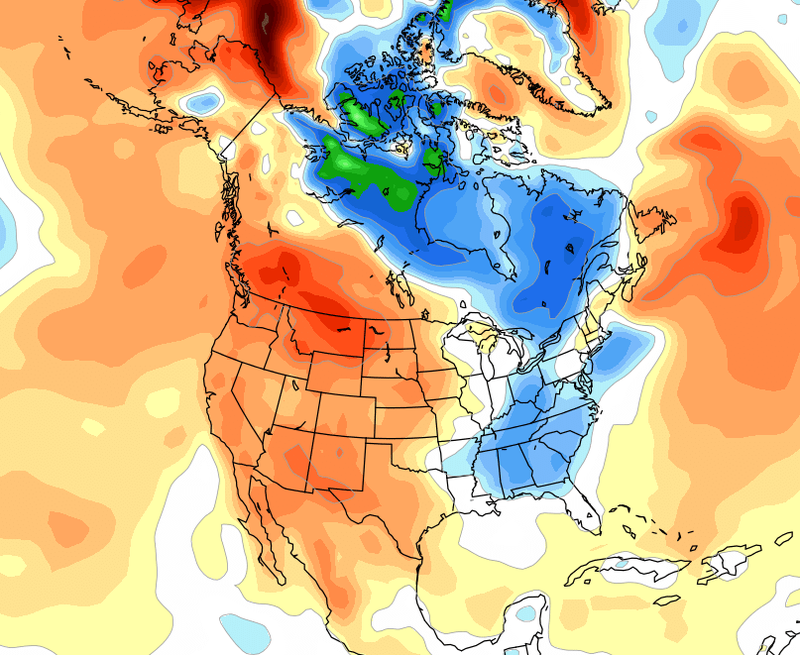 I often look at the CPC models especially for the winter months and they are rarely accurate. Their 90 day models are the worst, sometimes they see an obvious trend so the 30 day models are ok from time to time. It’s really fascinating how you use analog years, Joe Bastardi does that well also, Weatherbellanalytics does great work as well. I really enjoy going over their long term outlooks. I look forward to your outlook in OCT! I just want to hear CB’s! Nobody cares about Schroeder’s rhetoric that he pulls off of other blogs…. Keep it coming Ralph it’s funny LOL LOL !!! I have the Autumn and Winter outlook already. Anyone want to here it ? We all know 1917-18 and 1977-78 Autumn and Winter, so what about 2017-18 ?????? I have the forecast for Autumn and winter 2017-18 in detail, it’s five pages long. Want to here it ? Really, I do have a forecast, but I would never post it here. I’am not going to type five pages !!! Chris Bailey thank you for all you do ! Your hard work is greatly appreciated ! Your user name is great! Would love to see the preliminary winter forecast in October. You rock Chris Bailey! I’ve never commented before. I would love an early winter forecast. Thanks for doing this blog. I love it!! YES, absolutely give us a sneak peek! Earlier the info the better to plan. Read this every morning and if bad weather check back several times during the day. Thanks for all you do. Not a winter fan, but bring on the preliminary forcast! Bring on that early winter forecast! I would love to know if winter is going to slam us this year, since last year we almost saw no winter. Yes, please bring on that winter forecast! I’m hoping for some snow!! I would love to see what kinda winter we might have around here. I vote for October winter preview forecast. Yes, I would love to see the October winter preview. Let’s see that early forecast Chris. Come on, YOU CAN DO IT!!! I’m already getting excited about the upcoming winter! I’m thinking if you (Chris) are considering a preliminary report in early October, then there might just be an interesting look ahead. (That’s what I’m hoping anyway!) Please do one!! Would love to see your winter forecast! Please. Please. Early winter forecast!!!! Give us the early winter forecast! I want the winter forecast! I’d like the early winter forecast! I would really like to see a preliminary forecast! Think Snow! Please give us the October preliminary forecast! The Farmer’s Almanac is calling for wet and mild, like last year. I would love to know your thoughts! Yes definitely would appreciate an early winter outlook. 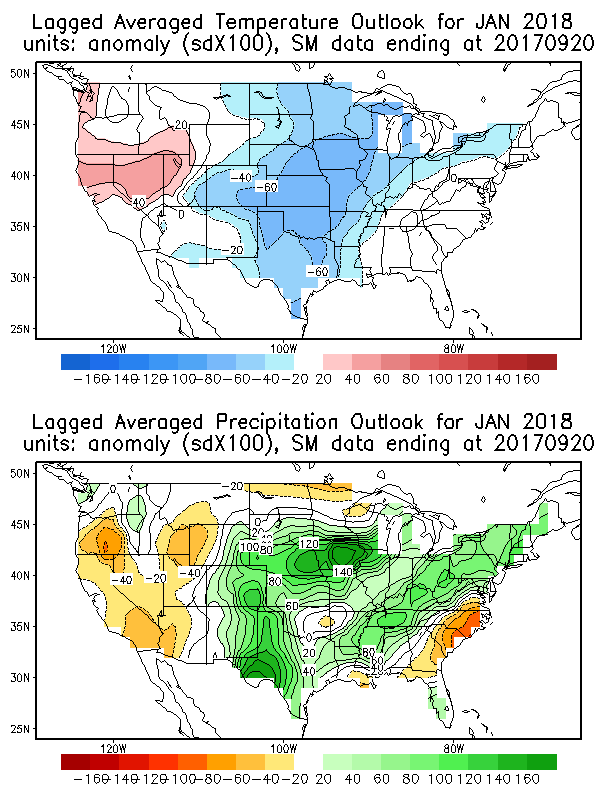 Personally, I think “El Nino -vs- La Nina is over-hyped for this area, so I’d like to know what other factors will go into our winter weather. Please do, Chris. School me! Hoping for any of these analogs: 1977, 1978, 1979….. In case 175 is that magic number! Been waiting alllll summer!! Please tell!! October winter thoughts please. Do I have enough hay in the barn to last through the winter. I’ve got 50 more bales than we needed last year. Yes to that Oct forecast.Chris I wish you or someone could talk about if we have a LA Nina this year and what it means for ky.Bring on a snowy winter. Writing from Florence, Italy….Inquiring minds want to know….. please send a snowy winter! Winter is coming! Yes sir please! Chris’ Winter Forcast…the high point of my Fall! Appreciate your hard work! Chris, it takes some courage to do the prognostication thing, but I’m looking forward to your comments!